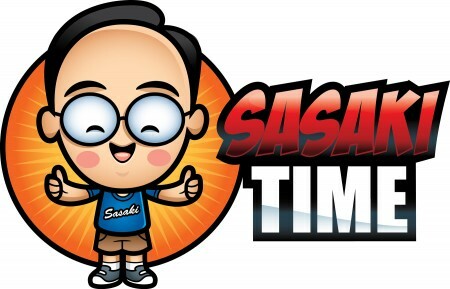 Sasaki Time: Sasaki Time's Review of the 2015 Mitsubishi Outlander Sport SE AWC - Epic Northern California Search for Disney and Peanuts! 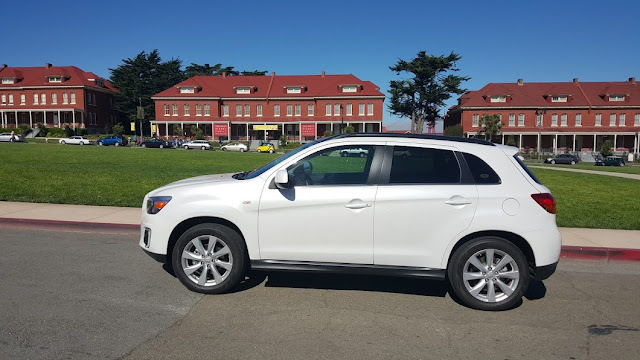 Sasaki Time's Review of the 2015 Mitsubishi Outlander Sport SE AWC - Epic Northern California Search for Disney and Peanuts! Time for another vehicle review! 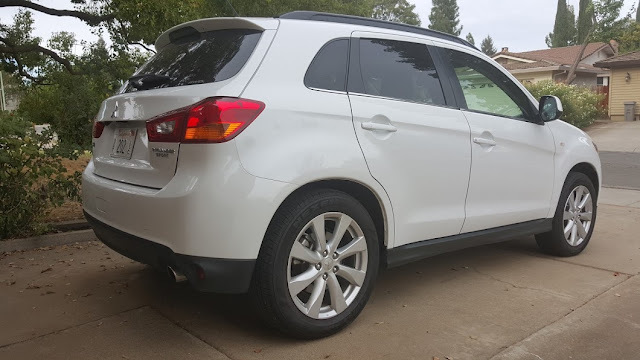 This time it is the 2015 Mitsubishi Outlander Sport SE AWC! I spent 5 days in Northern California not only visiting my parents but also searching for all things Disney and Peanuts! Time to make the 400 mile drive from Orange County to Sacramento! The display is bright and easy to read! 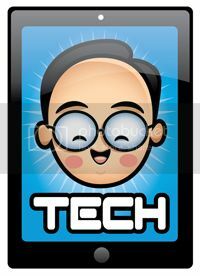 The navigation system is a large 7-inch touchscreen. 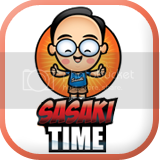 You get real time traffic and 3D maps. SiriusXM provided my entertainment on the drive up. 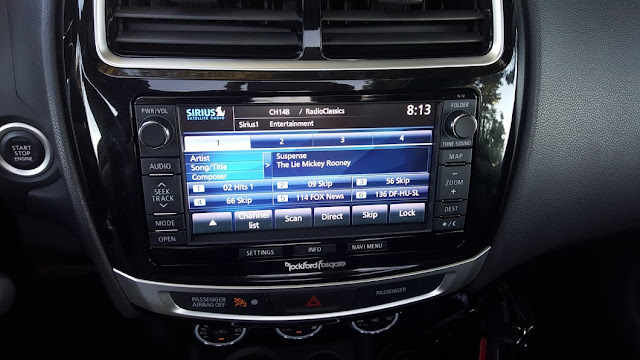 The audio system is loud and powerful thanks to a 710W Rockford Fosgate Premium Sound System with 9 speakers and a subwoofer. The powerful 2.0L MIVEC DOHC 16-valve Inline 4-cylinder engine made short work of the road and the climb up and over the Grapevine. It gave me plenty of time to stop at one of my favorite places when I drive up north, Bravo Farms in Kettleman City. 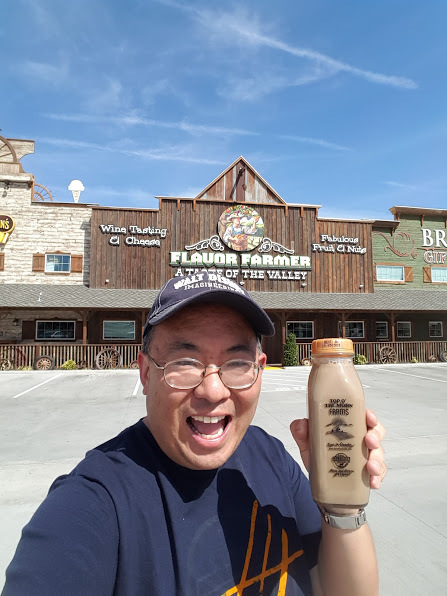 I always stop here to get a flavored milk like this root beer milk! Think of a root beer float and this is what you will get! The drive up north took about 7 hours and it was time to rest up and get ready for a day of adventure with my parents in the Bay Area the next day. It's a new day and it's time to hop back into the Outlander for a couple hour drive to the Bay Area. My dad let my mom sit up front and off we went. Both of my parents commented on how comfortable they were in both the leather seats and how smooth the drive was. 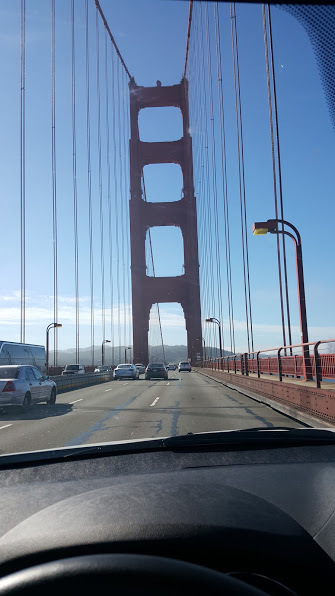 Crossing over the world famous Golden Gate Bridge. This is my favorite landmark in the state well next to Disneyland of course. I even have a giant framed poster of the bridge at my place. The first stop was Lucasfilm at The Presidio. This is the home to the famous Yoda fountain. 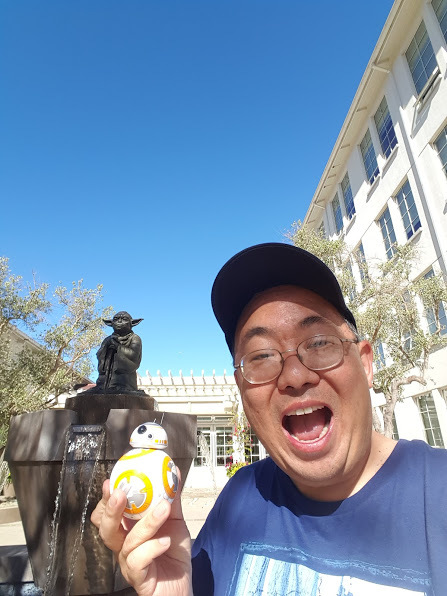 I even brought my Sphero BB8 to meet the famous Jedi Master. 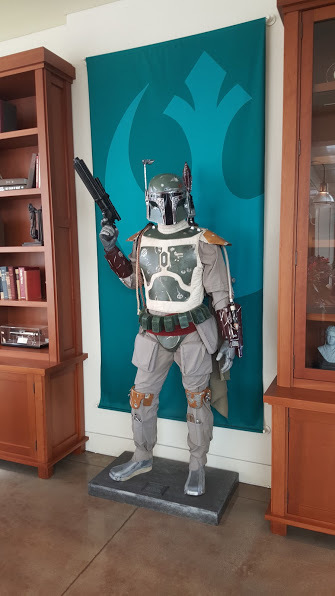 Inside the lobby you will find the costume of my favorite bounty hunter, the feared Boba Fett. 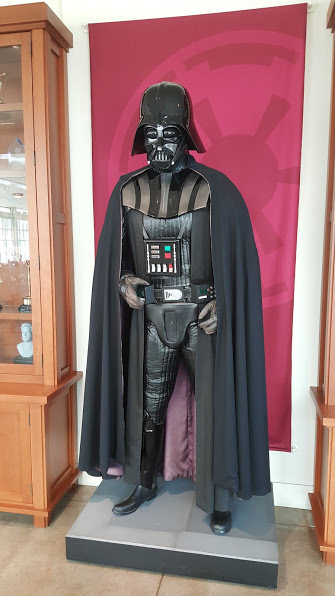 Even more feared throughout the galaxy than Boba Fett is Sith Lord Darth Vader. So cool to see both of these costumes up close and personal. 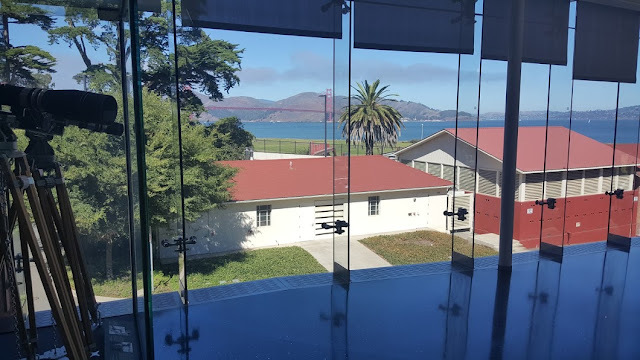 A short distance away is one of my favorite museums, The Walt Disney Family Museum. This is the gorgeous view of The Golden Gate Bridge from inside the museum. 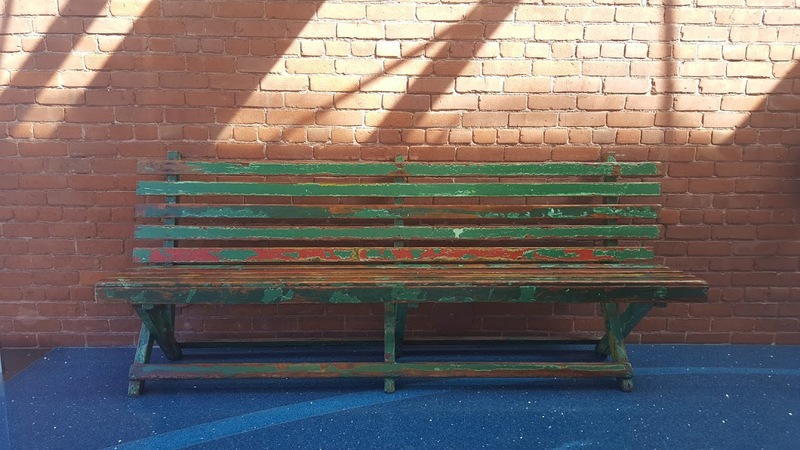 This is one of the benches from the park where Walt sat and watched his daughters on the carousel. From one of the benches is where the idea for Disneyland came from. Walt thought that there should be a place where families can have fun together. The bench gave me a photoshop idea. 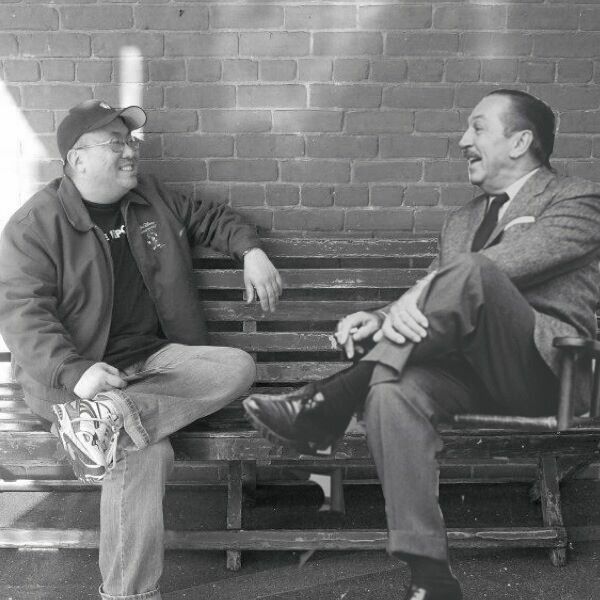 Here I am having a lovely conversation with Walt himself. 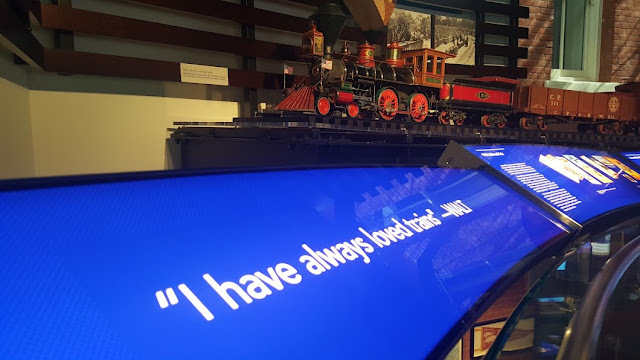 I love trains and love the Carolwood Pacific train seen here with this quote from Walt. 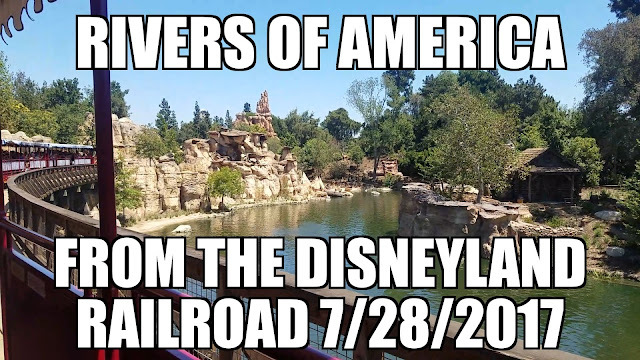 This was the train that Walt operated in his backyard. 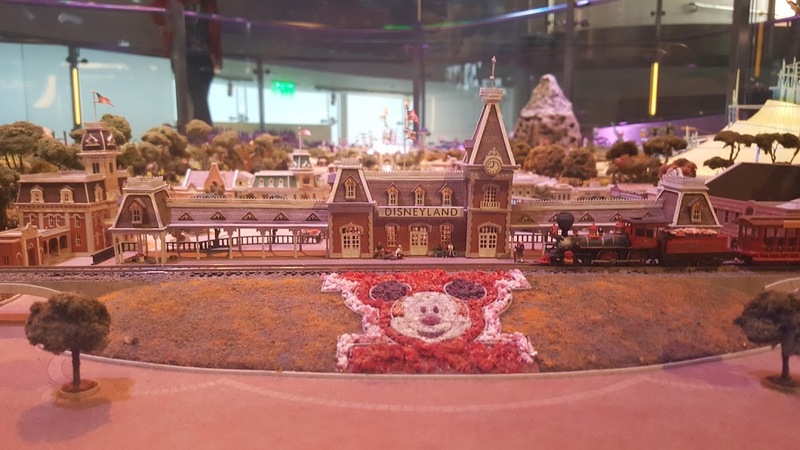 One of the coolest things in the museum is this amazing scale model of Disneyland. 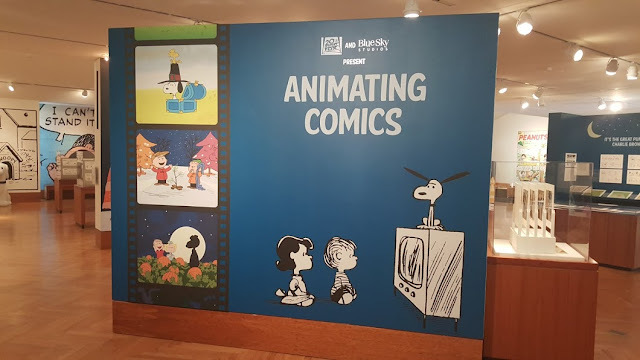 If you are a big Disney fan, you will want to check out this amazing museum! Time to hit the open road once again! 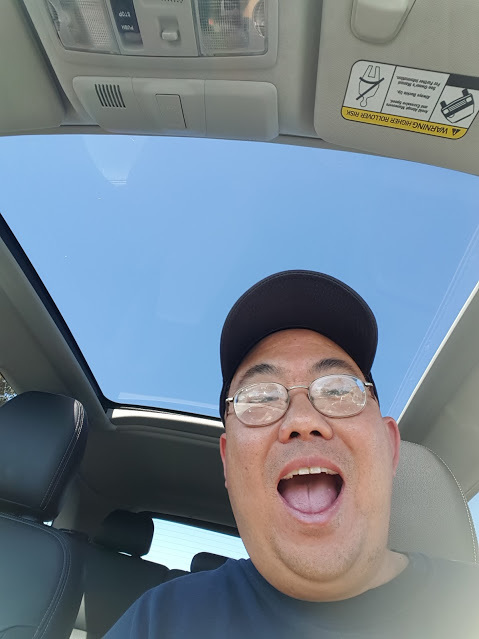 I love the panoramic glass roof! 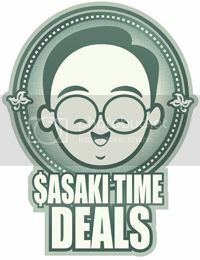 Time to find the Yoda and Indiana Jones statues in San Anselmo! 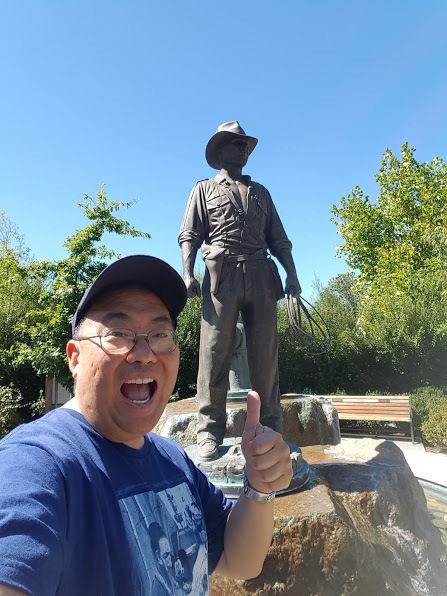 The small, quiet town of San Anselmo is the home to this statue of the man in the hat, Indiana Jones and a statue of Yoda. Why are these statues here you ask? Well, this is where George Lucas lives and he came up with the ideas for both Star Wars and Indiana Jones here. 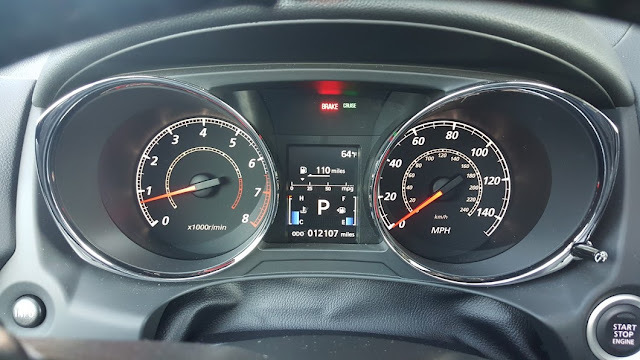 The day started to get hotter and thankful for the automatic climate control inside the Outlander to keep all of us nice and cool! 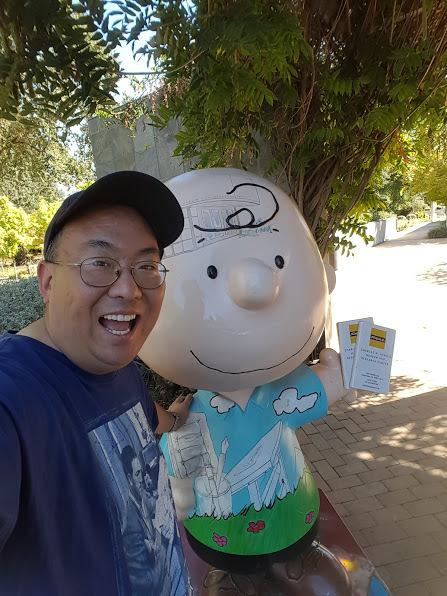 Hoping back into the Outlander and heading up further north to Santa Rosa and the home of the Charles M. Schulz Museum! This small museum has so much to see and do! Here you can take a look and learn more about some of your favorite shorts like, "It's The Great Pumpkin, Charlie Brown" and more. 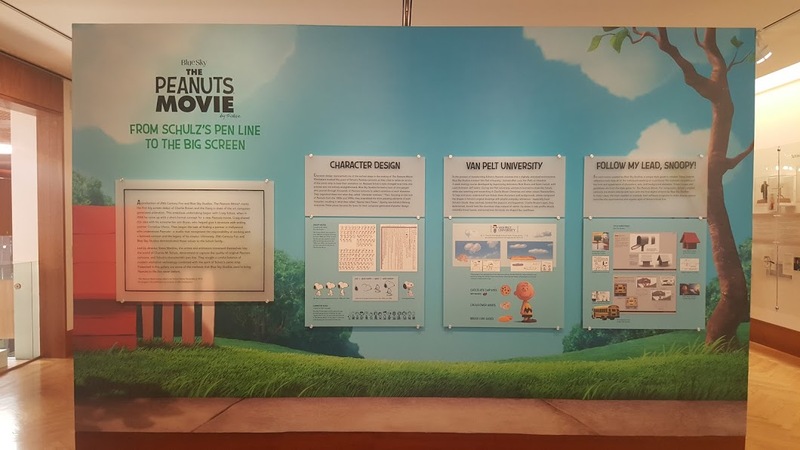 Upstairs there is a special exhibit on the making of the Peanuts movie opening in theaters this November. 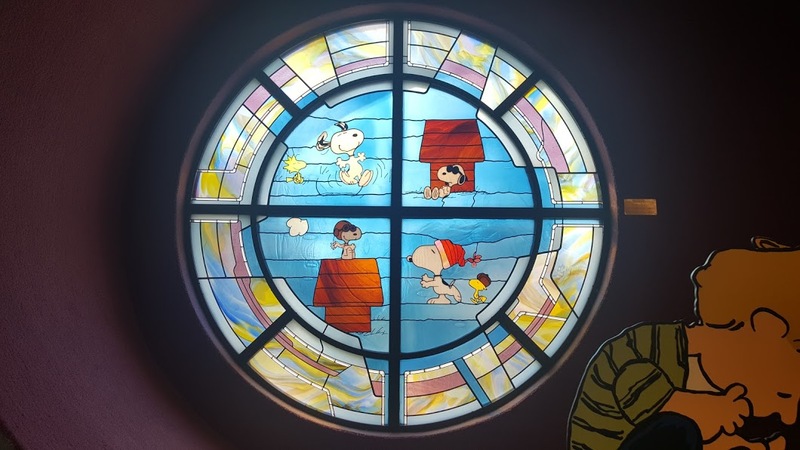 In the large gift shop you will find this beautiful stained glass featuring the world's most famous beagle, Snoopy! After a long but fun day, it was time to head home! 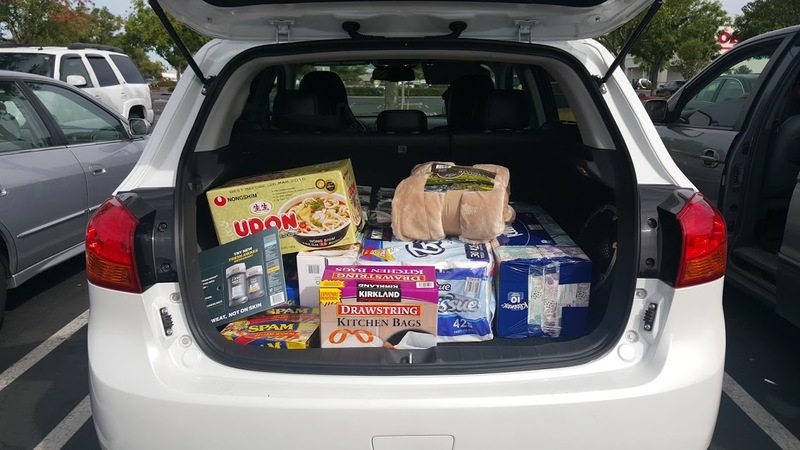 Before I made the trip back down to Orange County, it was a quick stop to Costco to load up on some odds and ends. 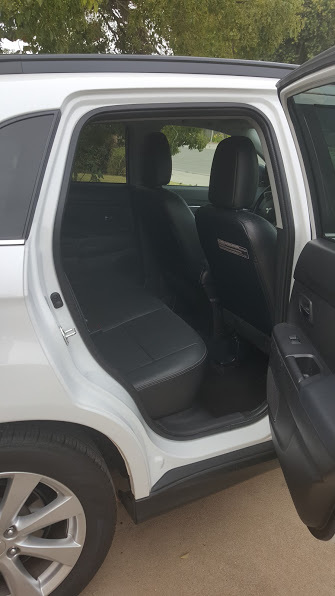 So much room in the back! It was a fantastic trip to Northern California to see my folks and to see some great museums and see some other great sights! The drive up and down the state was fantastic! My only complaint is that I wished the Outlander did have blind side detection on the side mirrors and rear cross traffic sensors as seen in other vehicles in this class. Other than that, the Outlander is a solid vehicle. Great gas mileage got me up to Northern California in one tank of gas. The engine provided enough power to get up the Grapevine with the greatest of ease. 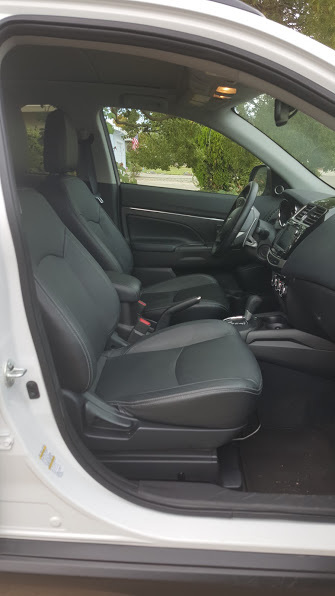 The amble leg room and comfortable seats make a long drive feel like a short one. Plus, the navigation system is big and bright. The SiriusXM provides more than enough audio options for any drive and combined with the Rockford Fosgate Premium Sound System provides more than enough power for your music. 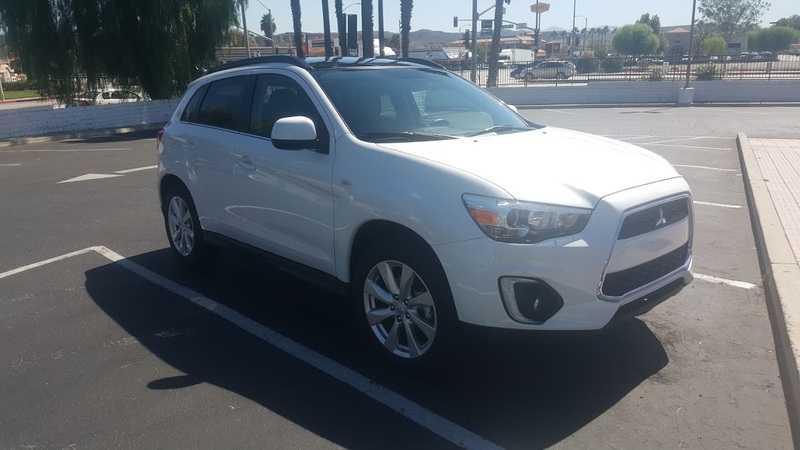 As reviewed, the 2015 Mitsubishi Outlander Sport comes in at $29,945.00.